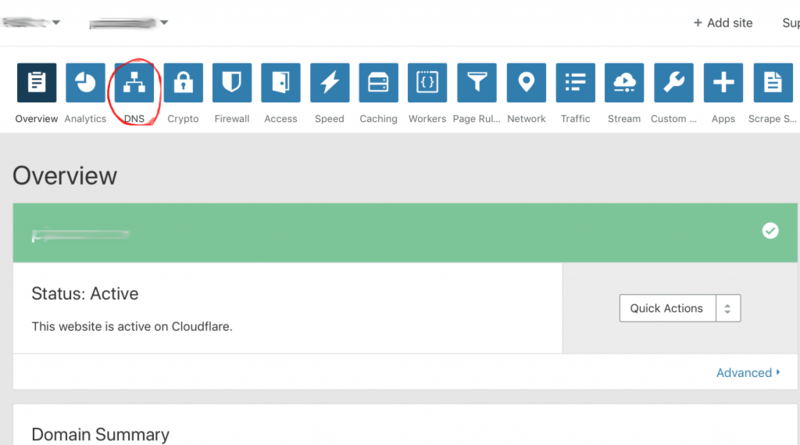 This guide will show you how to add DMARC to Cloudflare DNS in 3 easy steps. If you don’t have DMARC record then here a guid to create a new DMARC record. Go to the Cloudflare’s DNS management page. Choose the TXT type and press on “Add Record” button. A form will open to add the new text type DNS record. It can take some time until your DNS record will be updated worldwide. Check your record by our DMARC Record Lookup Tool. Need a help to protect Your email? Write us an email or chat with us. We are here to help you with all technical purposes.